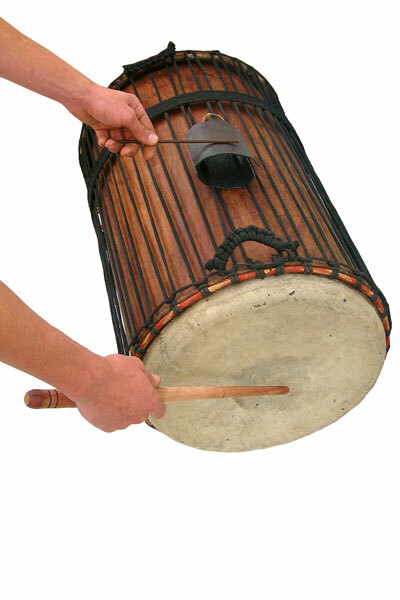 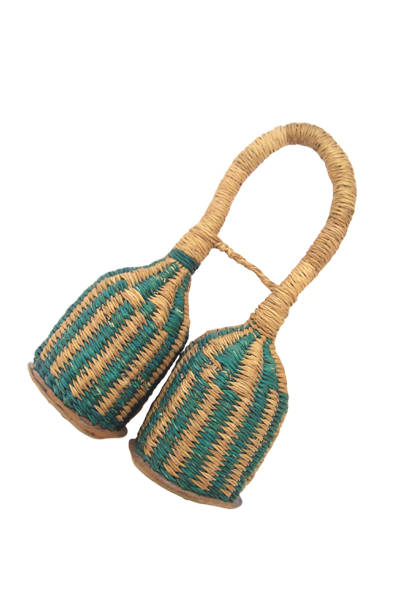 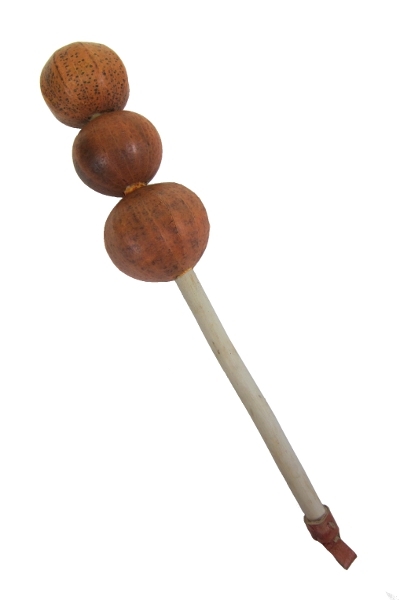 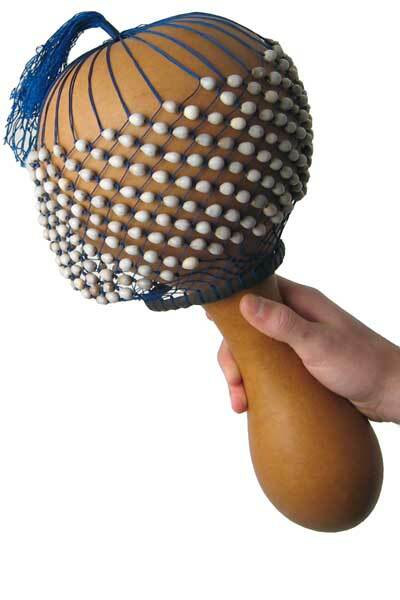 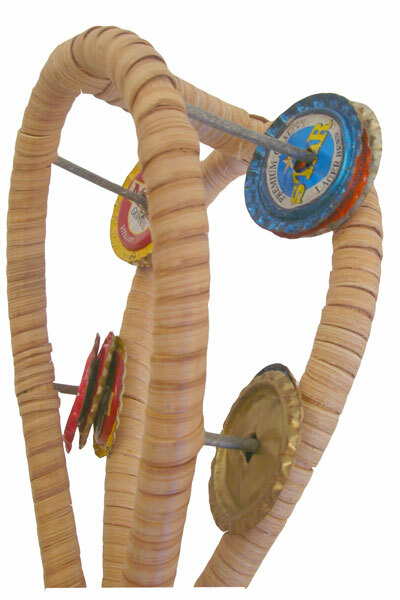 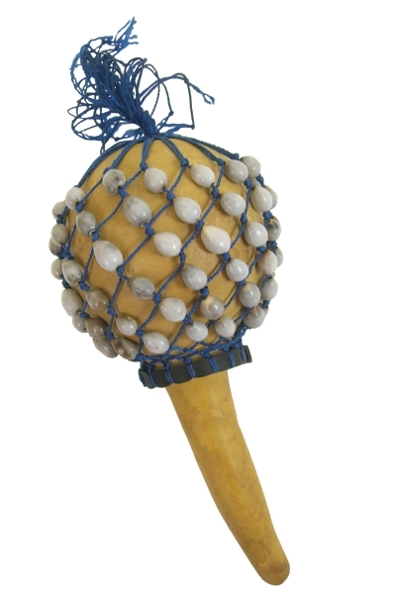 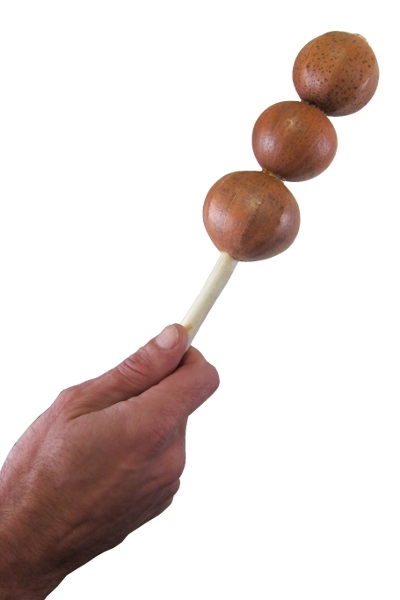 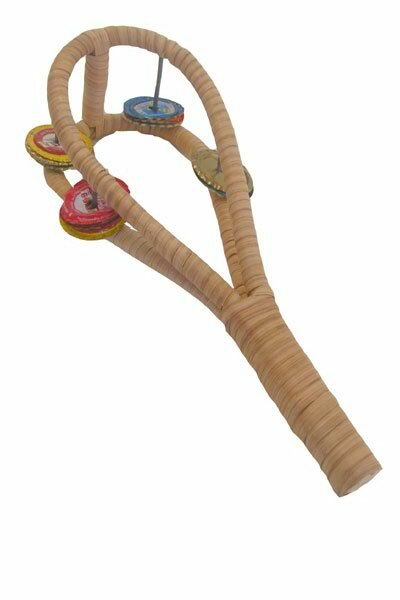 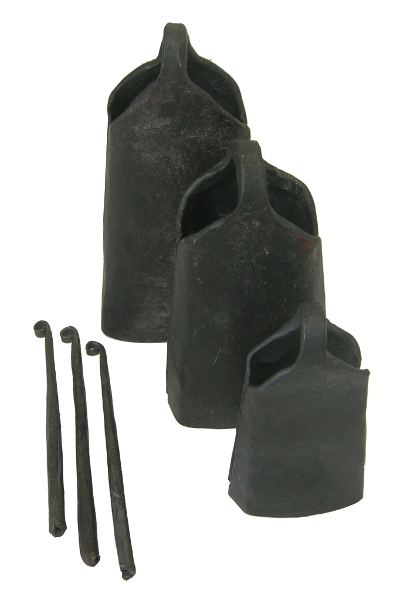 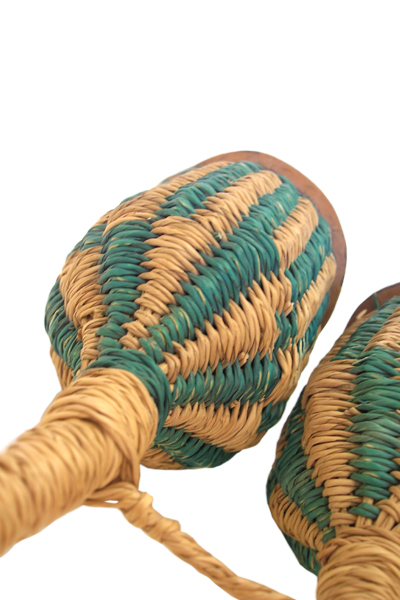 The frikywa (FREE-chee-wah), also known as the grello bell or African castinet, is a two-piece instrument used in Ghanaian percussion ensembles. 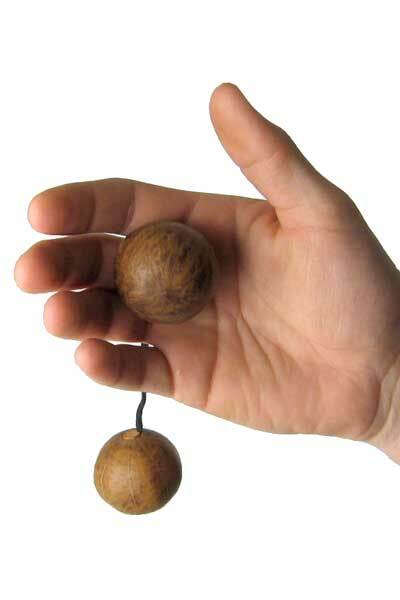 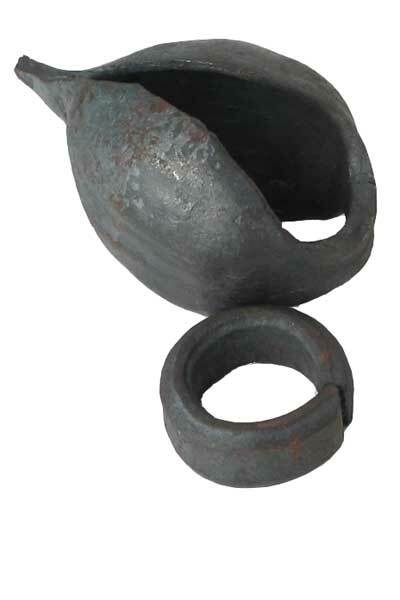 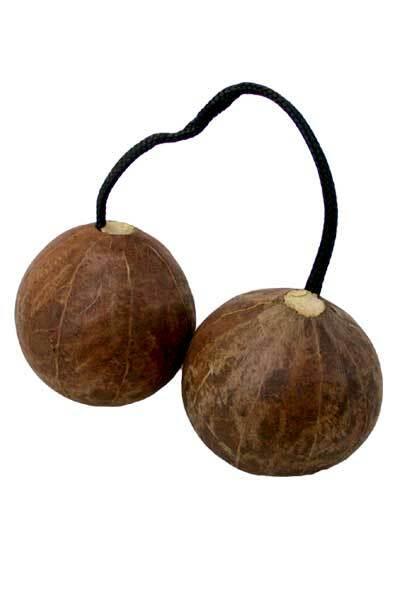 The bell is shaped like a large, open walnut shell connected at the top and bottom, which is held by one finger. 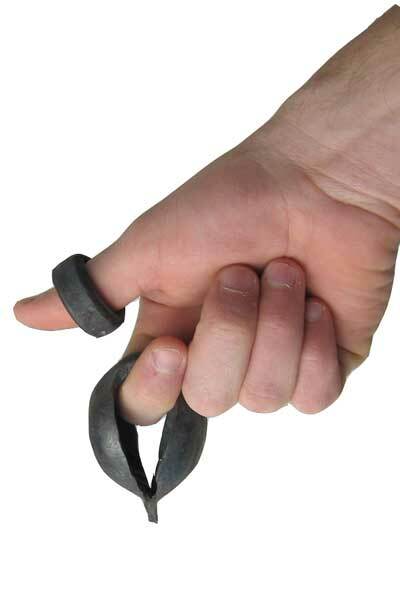 The ring is used to strike the bell, and can be worn on the thumb or held in the opposite hand.